After liquor ban, Bihar Chief Minister Nitish Kumar on Wednesday pitched for drug de-addiction across the state, while saying that it would lead the whole nation to the path of development and progress. "We can see the progress and good results of liquor ban in major parts of the country. 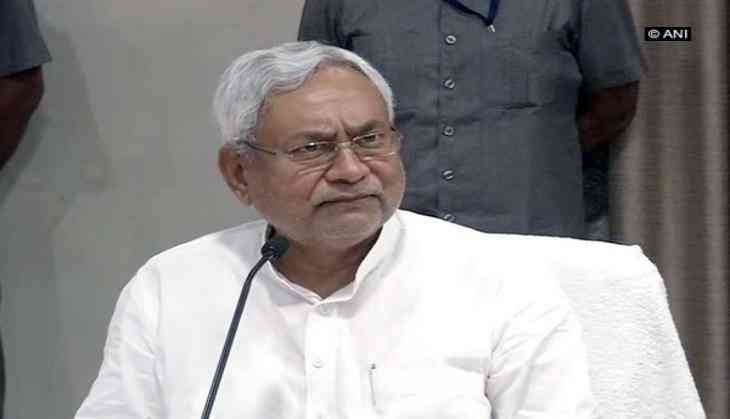 Bihar government will now be working with the motive of Drug De-addiction in each and every part of the state," said Nitish while addressing at a seminar on International Day against Drug Abuse and Illicit Trafficking in Patna. A complete ban was imposed on liquor in Bihar from April 1, 2016. The Nitish Kumar -led government last year notified the new Bihar Prohibition and Excise Act, 2016 which ensured complete ban on sale and consumption of liquor - both Indian Made Foreign Liquor and country-made - in the state.